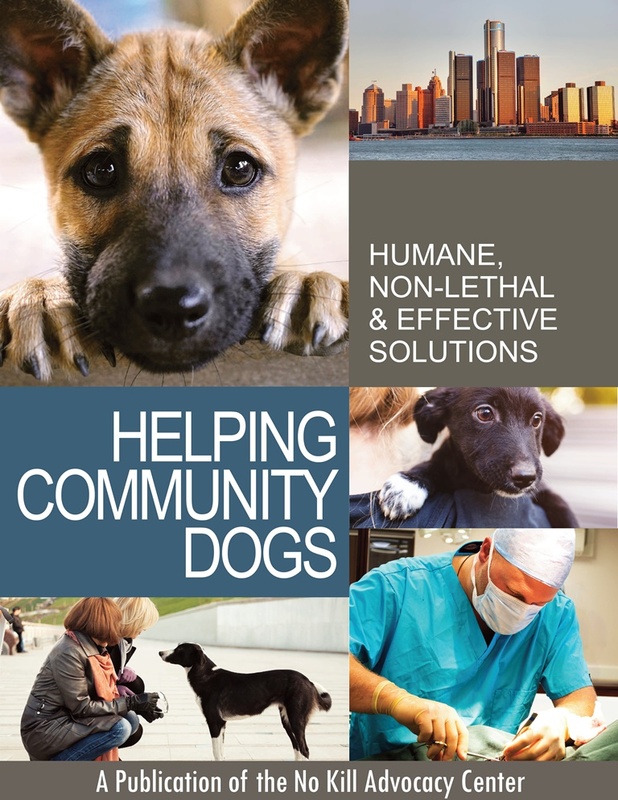 “Helping Community Dogs,” about the hows and whys of community dog sterilization, is the newest guide from the No Kill Advocacy Center and the next frontier of the No Kill movement. To some, the notion of sterilizing and releasing dogs will be viewed as extreme. The reasons they give will be, ironically, similar to the arguments that used to be made for cats. As sterilizing community cats gained widespread acceptance within the humane movement and government municipalities, including many health departments, these arguments lost their credibility. Past is often prologue, and when it comes to the sterilization of community cats, history teaches us that opposition by the sheltering industry and the large, national organizations which represent it proved no bar against its eventual acceptance by local governments and the cat loving American public. In fact, despite their intense opposition, it was these organizations that had to evolve their approach to ultimately embrace, rather than continue to thwart, this more humane and life-affirming approach. Their resistance did, however, result in delaying acceptance of sterilization programs for community cats and therefore needless deaths. 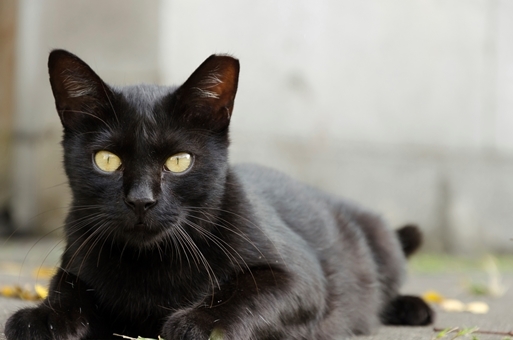 Today: Cities across the U.S. pass laws authorizing community cat sterilization and exempting both community cats and their caregivers from ownership, pet limit, anti-feeding, and leash laws. Whether the humane movement learns from this deeply tragic chapter in its history by refusing to allow these organizations to slow the acceptance of a better and brighter future for community dogs remains to be seen. But this much is clear, the widespread acceptance of sterilization for community dogs in lieu of killing is, as it was for community cats, an inevitability. Those who claim to care about community dogs must give them those things which history demonstrates do not always come easy for some but, when bestowed, embody love and compassion as nothing else can: an open mind, the courage to challenge untested beliefs and assumptions, and a willingness to embrace change. In fact, many of the movement’s pioneers, including Henry Bergh, the great founder of the nation’s first SPCA 150 years ago, not only advocated against round up and kill campaigns for community dogs, they advocated leaving them alone. Others even raised money to bail community dogs out of the pound and release them back on the street. But one need not go back to the 19th century. Sterilization of dogs, in lieu of killing, is being done successfully by rescue groups in U.S. cities, on reservations, in U.S. territories like the Bahamas and Puerto Rico, throughout Europe, and in other countries. “Helping Community Dogs” is available by clicking here.